In this episode, Aglaée opens up and shares her story. You’ll learn about her experience with becoming and being pregnant, her decision to have a homebirth, the process she had working with midwives, the importance of social support during pregnancy, delivery, and after birth, her entire birth story, and lots more! You’ll hear her talk about just how hard it was and her strategies for dealing with health practitioners who don’t share your values. 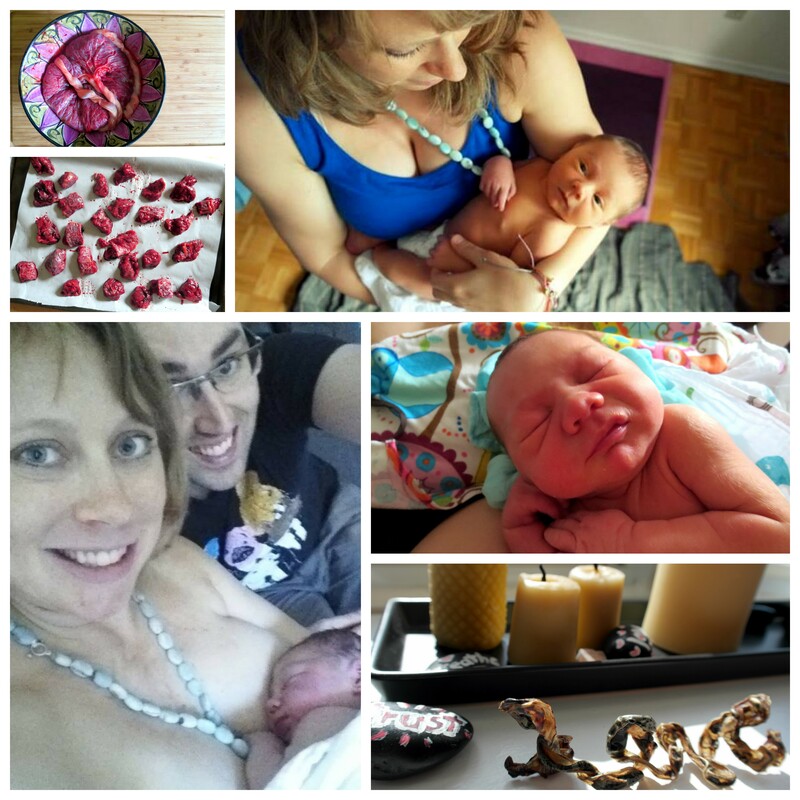 Read Aglaée’s homebirth story on her blog. 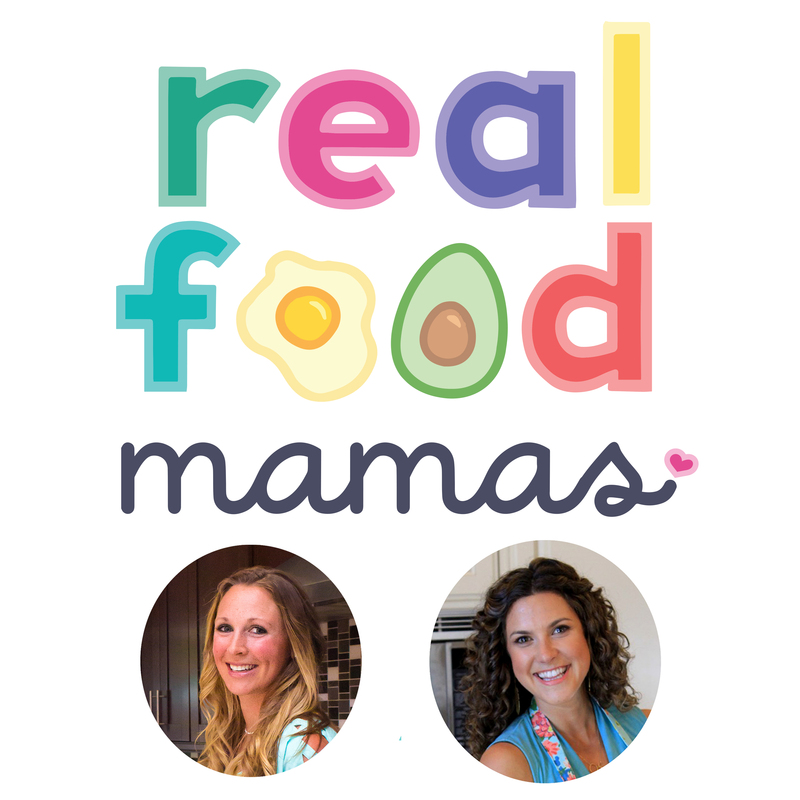 The Real Food Mamas Podcast is now on iTunes!